Even though I’m the teacher I learn something new from children everyday. 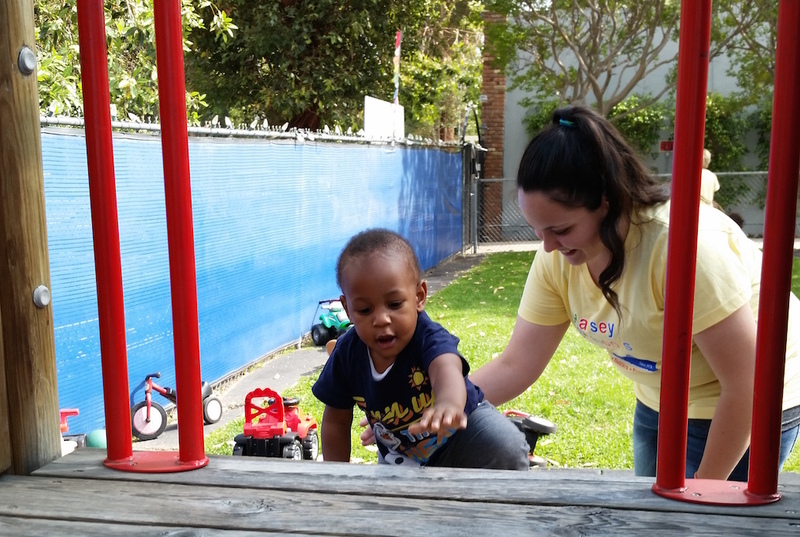 I love to see their happy faces when they discover something new or master a skill. I live in Simi Valley but I have family everywhere from Indiana to Mexico! I love to play soccer and collect seashells when I’m at the beach. 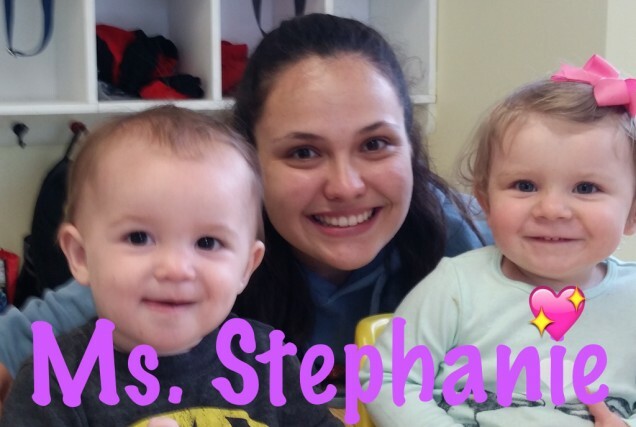 Ms. Stephanie teaches primarily in our Toddler Center. 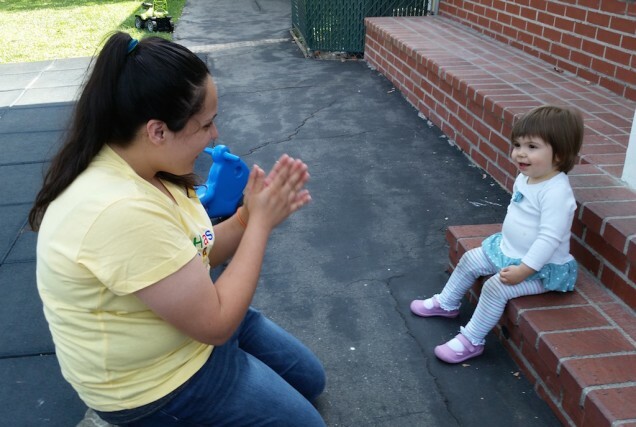 However, just like all our teachers you may see her interacting with any of the children. Her anniversary date is May 18, 2015.